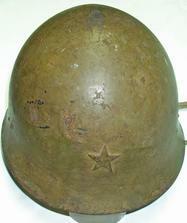 metal helmet. Near unissued condition. 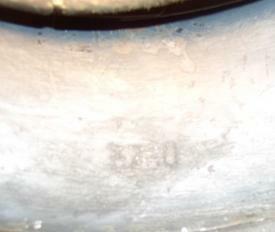 condition showing scuffs and wear but no visible damage. It uses a dry cell battery, not included. Swagger stick. Most likley German WWII vintage. a slight warp due to years of horizontal storage. 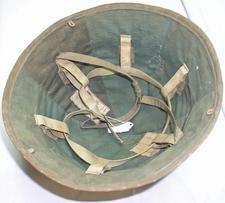 of newer model helmets became available. dented. Exterior has been repainted at some time. A good example to restore. paint remains. A nice representative example. US Military Drill Instructor liner. with no damage and markings inside or out. Korean war to Viet Nam. A Nice, complete example. 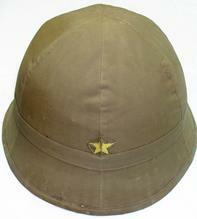 German Combat Police helmet. Complete beaded M40 Combat Police helmet with double decals. band. Marked inside with owners name and unit. has been removed but outline is clearly visible. lightly and not legable. 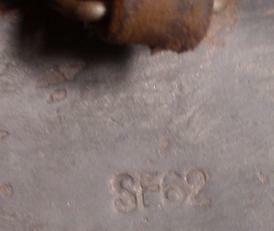 The size stamp - IS68. 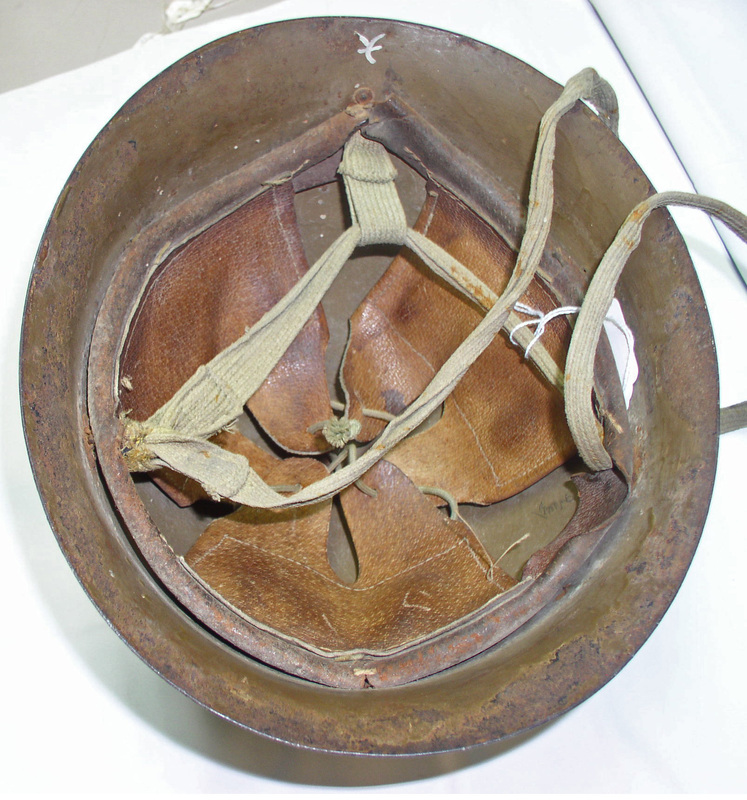 German WWII Red Cross Helmet. Gloss black possibly period repainted with its original single decal still present. size 59. Chin strap is missing. size -OKO 64 and batch number 12230. It has its original textured paint and the decal is present with minor chipping. 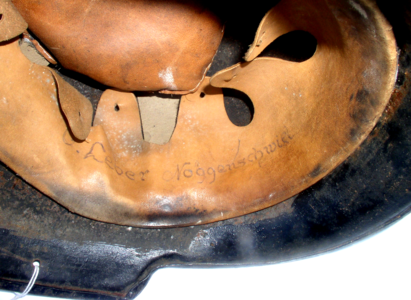 and it has a rib on the top center that may have been done to reinforce the helmet due to its thin metal construction. issued as it has two sets of Japanese characters that I can not read. to each other. 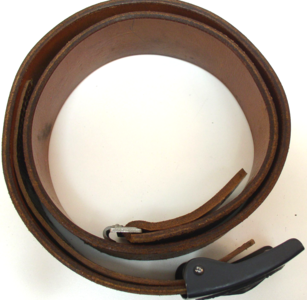 Ink stamped (red) on belt surface. Near impossible to upgrade, 99% paint.